﻿ What’s your best winter survival tip? If you were to share with everyone else your best winter bike preparation tip that keeps your bike working smoothly and looking great despite the colder months which would it be? Perhaps it would be a cheat that saves cash on your kit? Or maybe a riding tip that helps keep you safe and comes from years of experience. 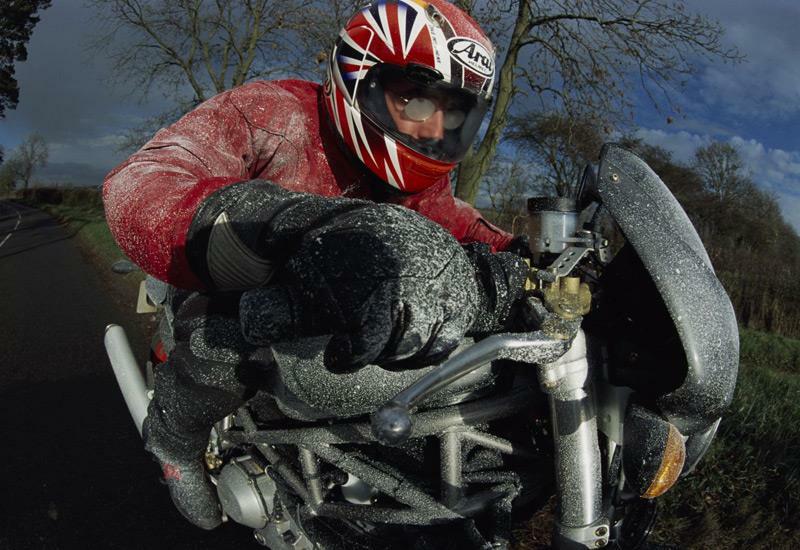 Despite the cold conditions using your bike during the winter months can save a fortune in fuel and time and with some simple steps it can not only be cheaper but it can be way more fun and your bike doesn’t have to suffer. 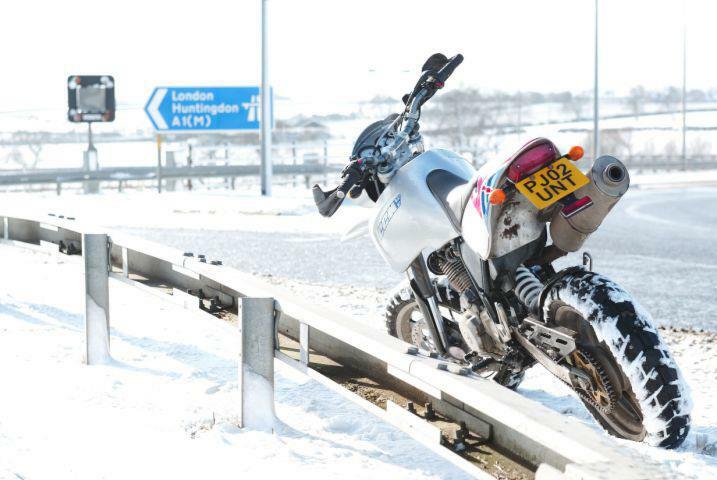 MCN is compiling a round-up of the best tips to go with the ones that we have learned as an office full of all-season riders during many years and tens of thousands of miles during the winter months. For a start we swear by ACF50 anti-corrosion spray. It’s approved by the US Air Force on jets used on aircraft carriers to stop corrosion and does wonders to preserve a bike against the salt. Two pairs of winter gloves are brilliant on long trips so a dry pair can always be swopped for the wet ones. And a strip of black electrical tape across the top of your visor acts as a mini-sunvisor in low light and wet road conditions. Email your tips to mcn.news@motorcyclenews.com or post them below. An MCN t-shirt will go to the best tip picked out from the suggestions by MCN news editor John Westlake. Staff Blog: What are your Wiinter Riding Hints and Tips?